RATES AS LOW AS 1.99%!! CLEAN CARFAX!! 1 OWNER!! BRAKE FLUSH!! 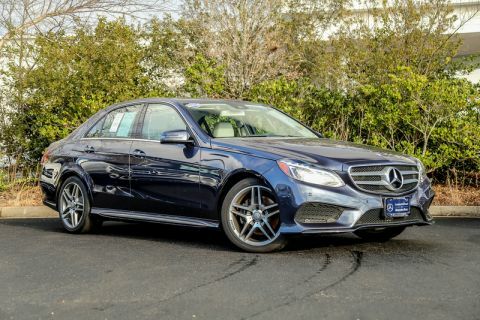 2016 MERCEDES-BENZ E 350 4MATIC® IN STEEL GREY OVER SILK BEIGE MB-TEX LEATHER!! 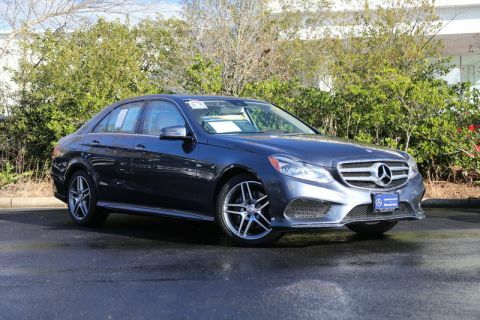 LOADED WITH PREMIUM PKG, SPORT PKG, LANE TRACKING PKG, BLIND SPOT ASSIST, KEYLESS GO, HEATED STEERING WHEEL, MOONROOF, REARVIEW CAMERA, HARMAN KARDON SOUND, HEATED SEATS, AND MORE!! UNLIMITED CONFIDENCE!! 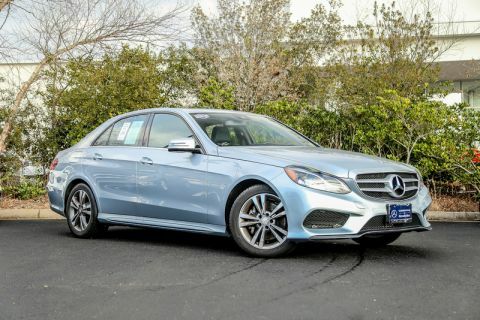 Mercedes-Benz Certified Pre-Owned means you get an additional 12 months Limited Warranty on top of the existing factory warranty, WITHOUT ANY MILEAGE RESTRICTIONS!! 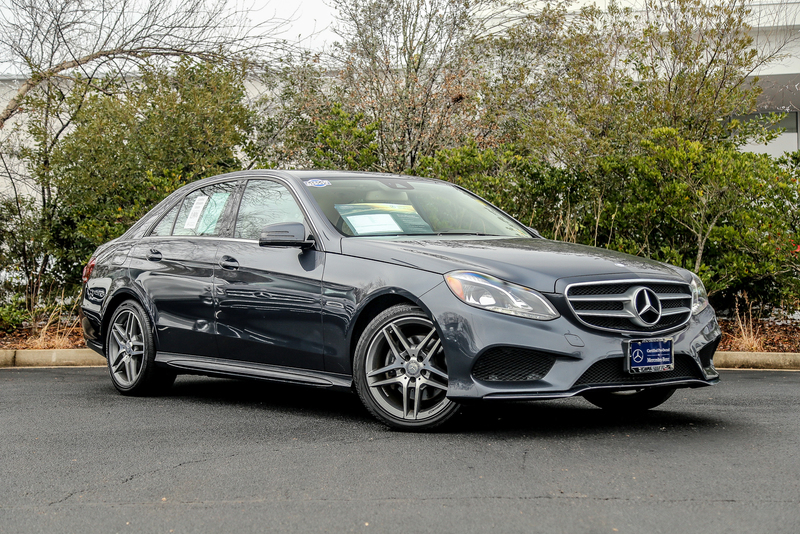 We also do up to a 162-point rigorous inspection/reconditioning, 24/7 roadside assistance, trip-interruption services, and a complete CARFAX vehicle history report.